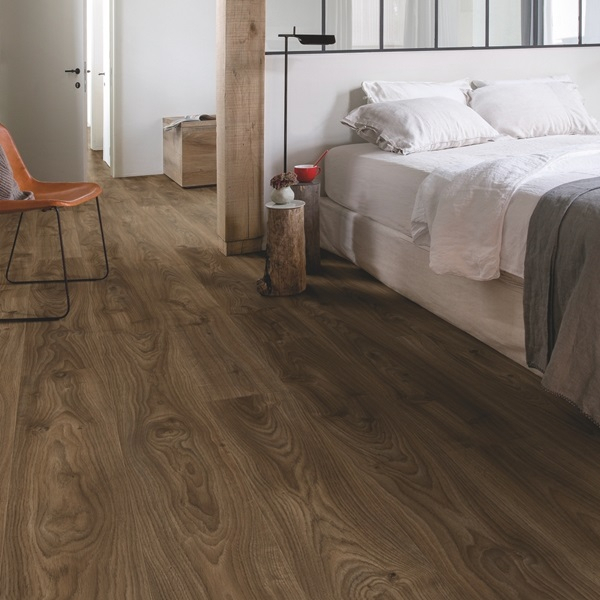 From the premium to the affordable, Boys & Boden stock a wealth of flooring options for homes and commercial properties. Engineered timber flooring for example can provide the look and feel of solid wood, but with extra durability and without the risk of warping. 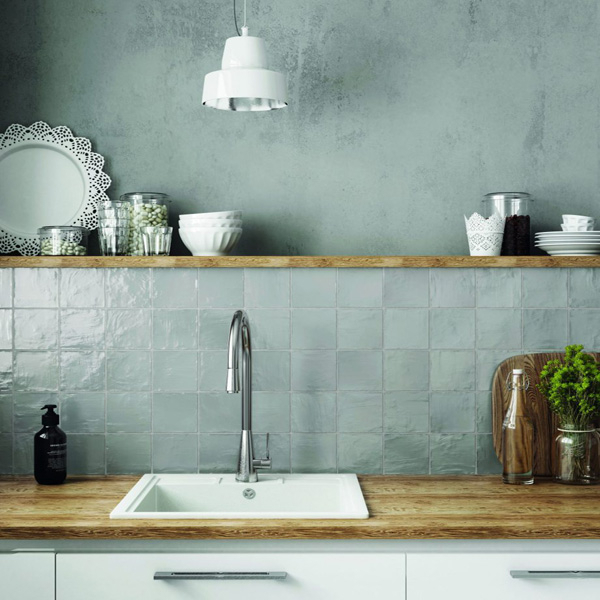 Kitchen and bathroom flooring is catered for with a wide selection of attractive floor tiles. 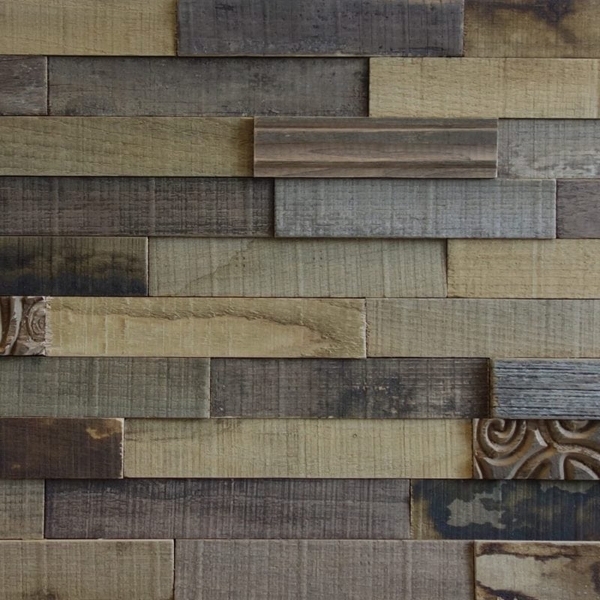 Designs range from traditional patterned tiles, to glossy coloured options and, a contemporary favourite, masonry and wood effect tiles. 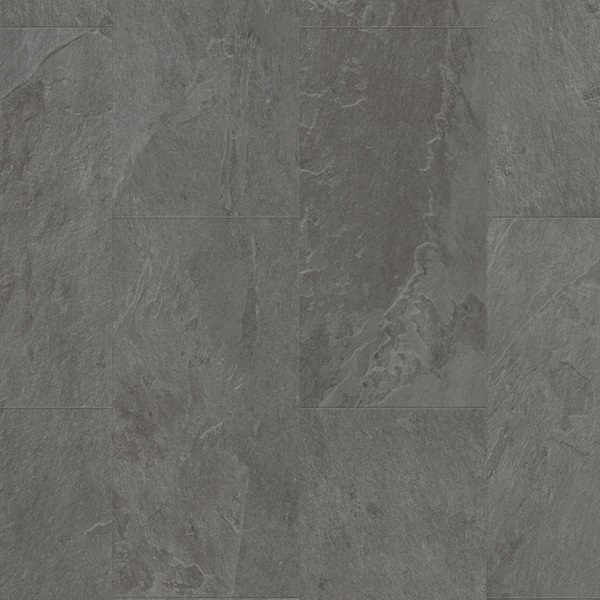 If an affordable yet durable option is required, vinyl flooring provides a tough layer while also being available in a huge range of designs and colours. 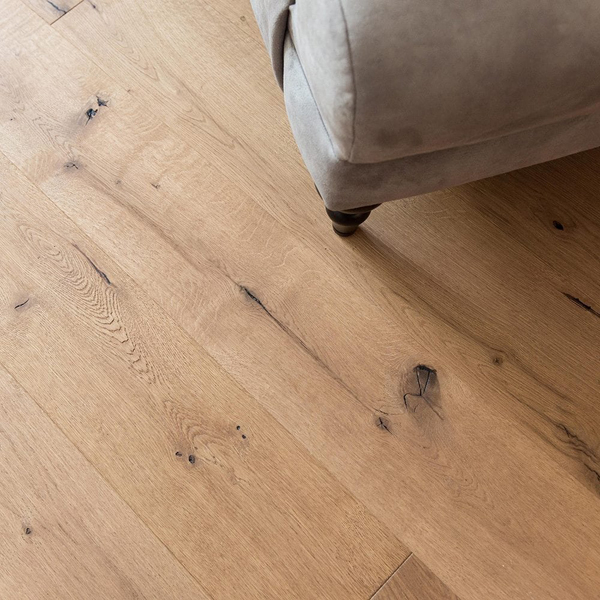 For those that prefer a traditional aesthetic, Boys & Boden offer a large selection of solid wood flooring along with wood flooring alternatives that provide all of the visual benefits of solid wood flooring with their own perks. Laminate flooring, for example, can achieve a wood-imitation effect while also providing a scratch and water resistant flooring option.